This Shorshe Posto powder is one of the most sought after ingredients to be found in a Bengali kitchen. 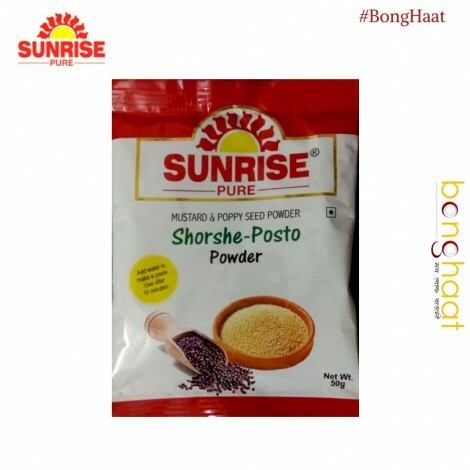 Due the popularity and usage Sunrise brings to you the ready to use Shorshe Posto powder which may be used in popular Bengali dishes like Fish, Chicken and many others. 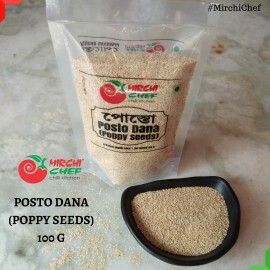 In this powder, mustard powder does not contain the outer coating, and is therefore more yellow and best taste found when cooked with this Shorshe Posto powder. 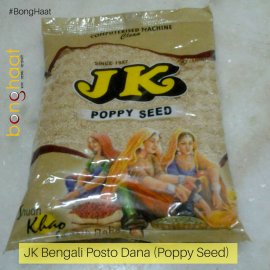 Pictures used are for representation purpose only. 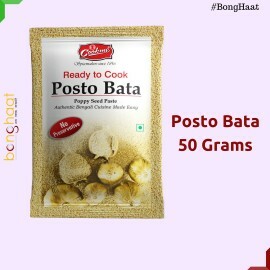 This 200 grams products consist of 4 pouches of 50 grams each. 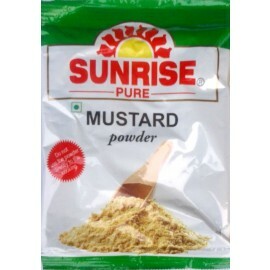 This product is returnable/refundable/replaceable only when different products or expired products or damaged products are delivered.